Contents: The original release of the opening and closing theme songs. 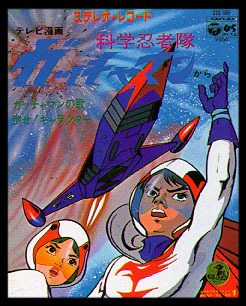 This was the first release of any Gatchaman audio material. Stereo.